If you were to make a team consisting entirely of players who didn’t make NLL teams (for reasons other than retirement or injury), how good would it be? I’m only listing players who have played in the NLL before, are not on any NLL active or inactive (IR, PUP, holdout, etc.) roster, and have not officially retired. I also left off players who have decided to skip the NLL season to play in the MLL. I know Paul Rabil is on the Rock’s protected player list (which I believe is different from the holdout list). I suspect Joe Walters is similarly protected by the Knighthawks. I’ve done this in the past (2012, 2013, and 2014) though I missed the last two years. (And now others are doing it too!) Let’s try it again. Note that I paid absolutely no attention to whether players are right- or left-handed. Gotta feel bad for Kevin Ross. He couldn’t get playing time on the Rock unless another forward was injured. 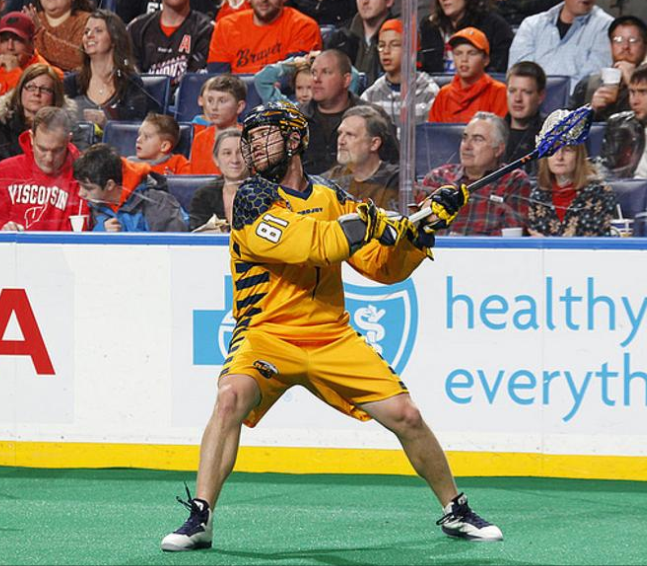 Then when Doyle and Sanderson both retire, he’s traded to the Knighthawks. Then with Jamieson and Vitarelli injured and Walters gone, he still doesn’t make the roster. I suspect Smith is protected by the Stealth and Westervelt by the Mammoth but I don’t know for sure. I liked what I saw from Boucher last season with the Rock, so I’m a little disappointed he didn’t make the cut. In 2012 I had two Matts in goal, now I have a Zak and a Zach. Reid Acton is on the Hold out list,, and I believe Mike Mallory is on the PUP list. Some of the cuts like Tyson Roe, Tor Reinholdt, Luke Gillispie for example are having a hard time cracking the rosters. So many of the teams practice rosters are pretty freaking darn good also. So hard to break into the league for the guys, unless of course your dad is the coach!